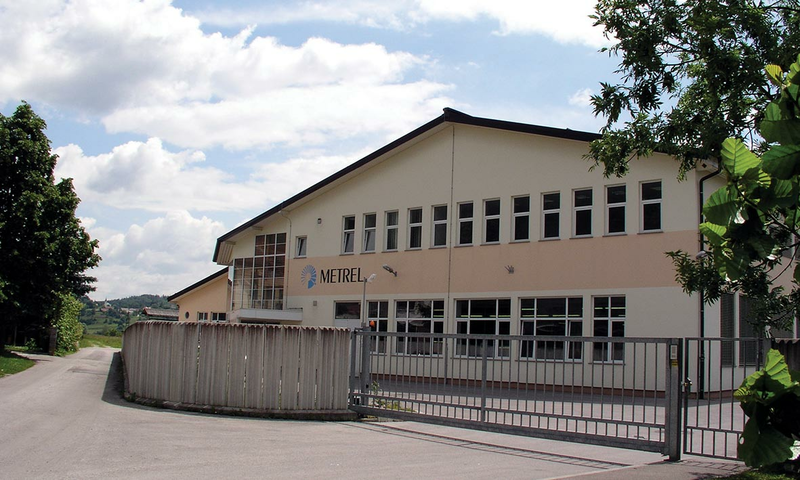 Metrel Group consists of four companies, two located in Slovenia, one in Germany and one in United Kingdom. 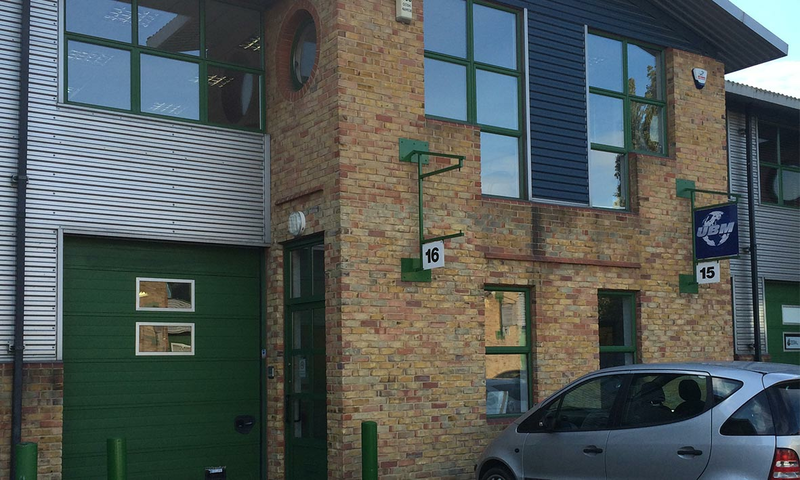 Distributor of Metrel measuring and testing equipment and provider of repair, adjustment and calibration services in the UK. Manufacturer of measuring and testing equipment with its own R&D, accredited calibration and repair departments. 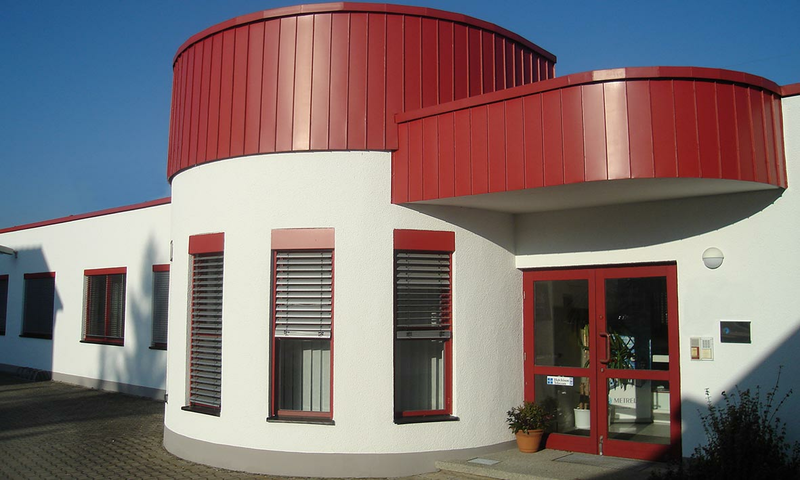 Manufacturer of sheet metal, milled products and tools. 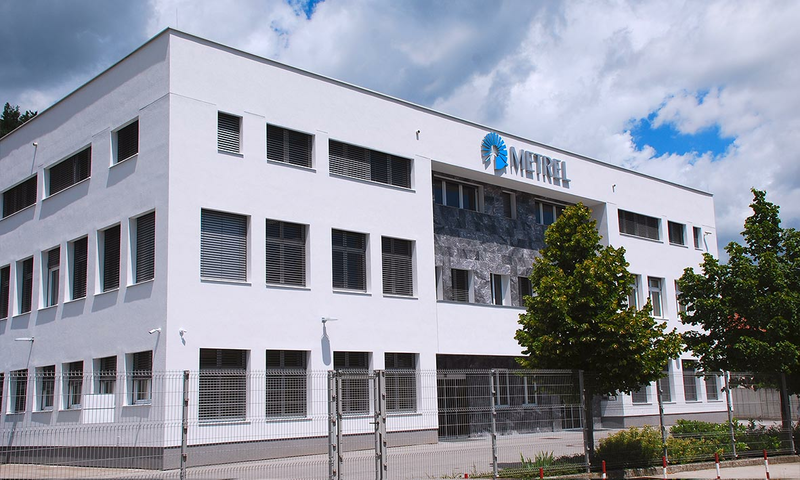 Distributor of Metrel measuring and testing equipment and provider of repair, adjustment and calibration services in Germany.